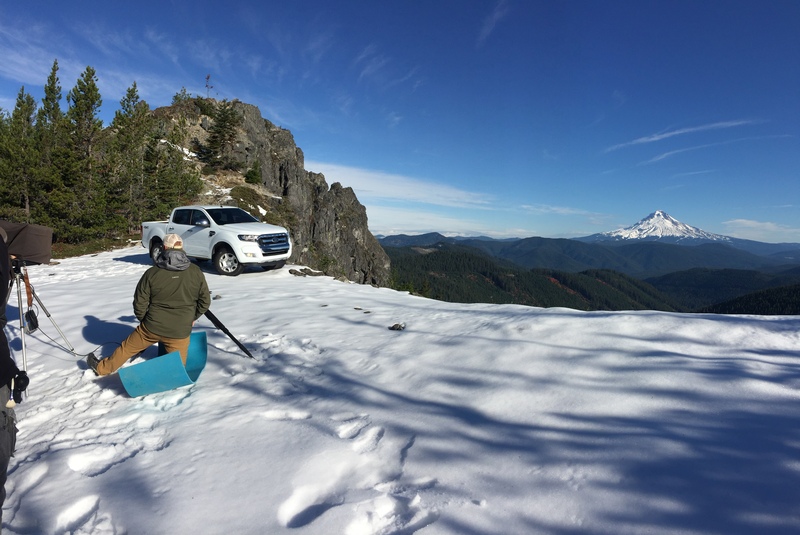 Sling your surfboard into the pickup and join us on location for our ten day shoot travelling across Oregon’s beaches, forests, deserts and mountains. 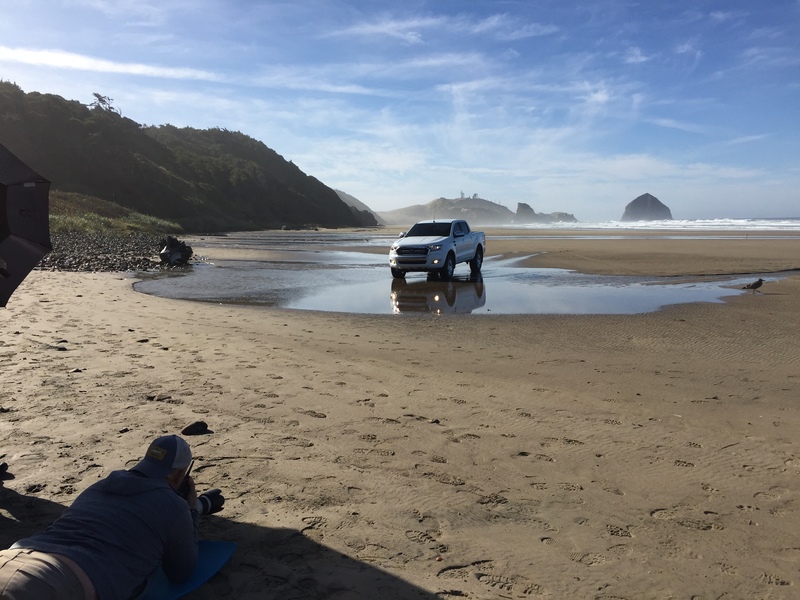 We worked with John Roe and GTB on the launch campaign of the Ford Ranger, marking its return to the US market after seven years. This was a fun shoot with a great bunch of people. We couldn’t resist setting up the Lizard for a 360 degree group shot. Introducing the Dream Team! We had a Ford Ranger brought in from Australia with the same dimensions and wheel base as the new Ford Ranger, which we would later create in CGI for the final images. 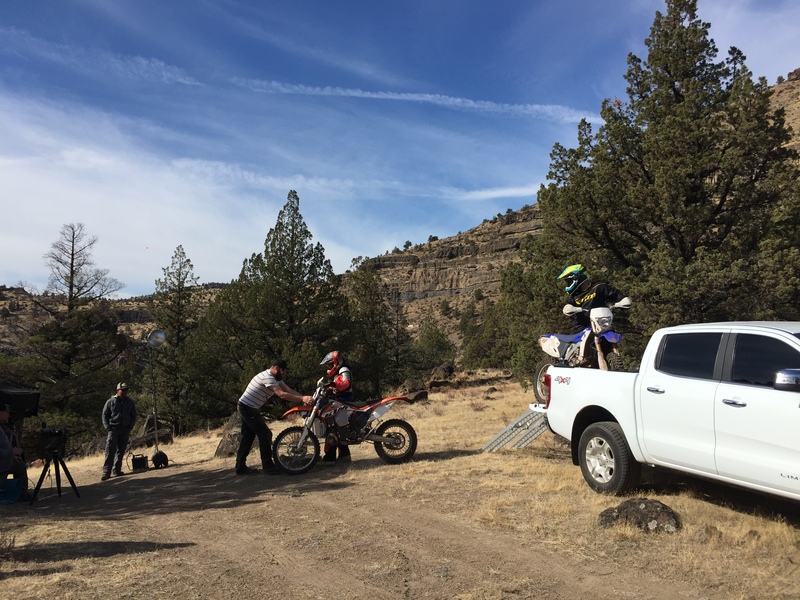 This helped greatly for lining up shots, and for the talent to interact with – especially for loading and unloading surfboards, bikes and so on. 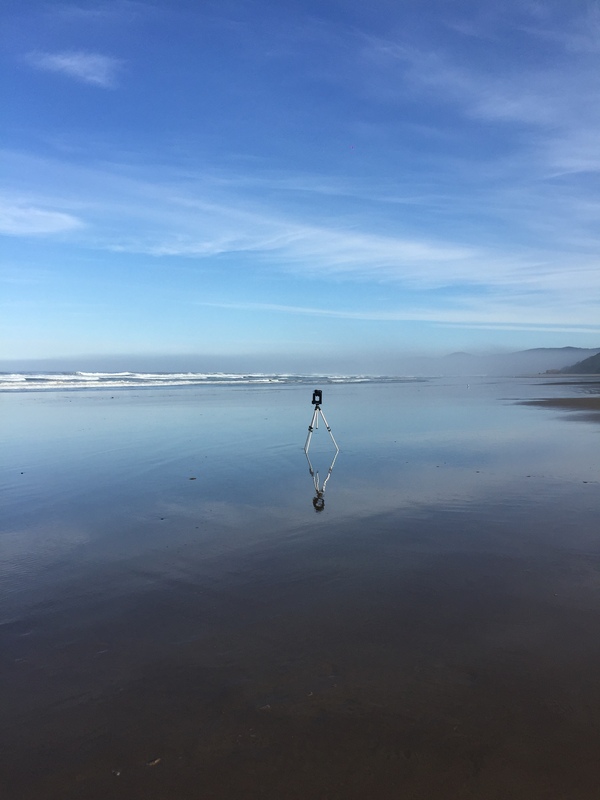 We had every kind of weather imaginable – sun, snow, rain and wind but thanks to the Lizard’s super fast capture, we were able to work quickly, even in the shortest windows of sunshine. We arrive at sunrise to scout the beach location. Setting up on the beach, in a gorgeous reflected skyline. 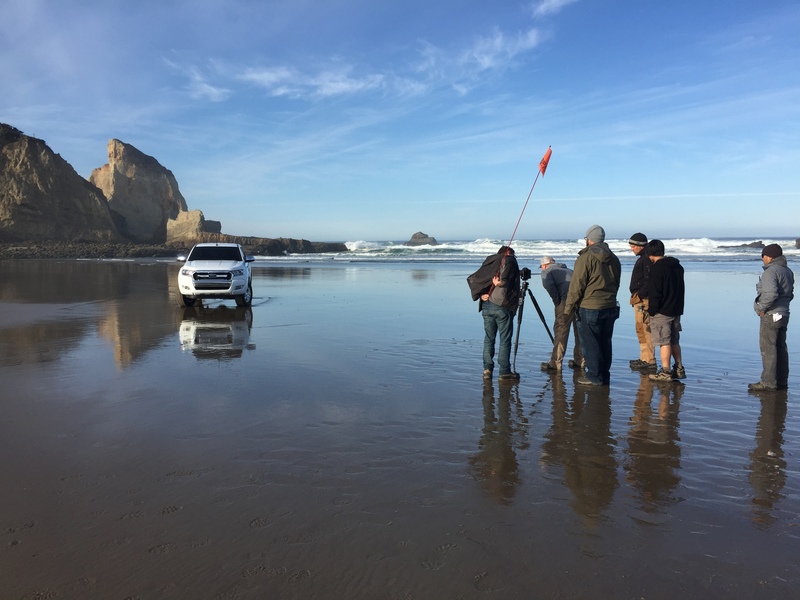 The photographer would first shoot the image with the stand-in truck. Then we would move the truck out of view and shoot clean backplates. In this way we could easily add the new CGI truck, and composite the talent back into the final image. 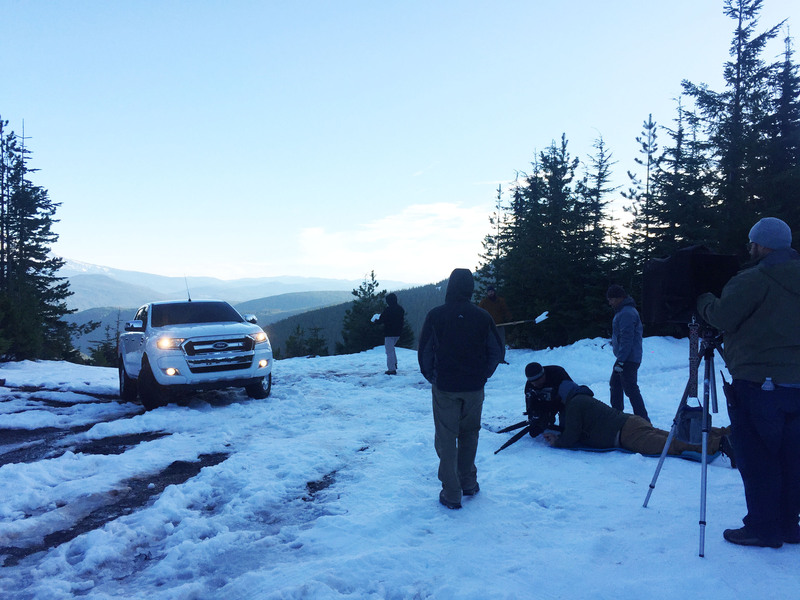 On set in a contrasting location – a very cold morning as we shoot the truck in the snow. 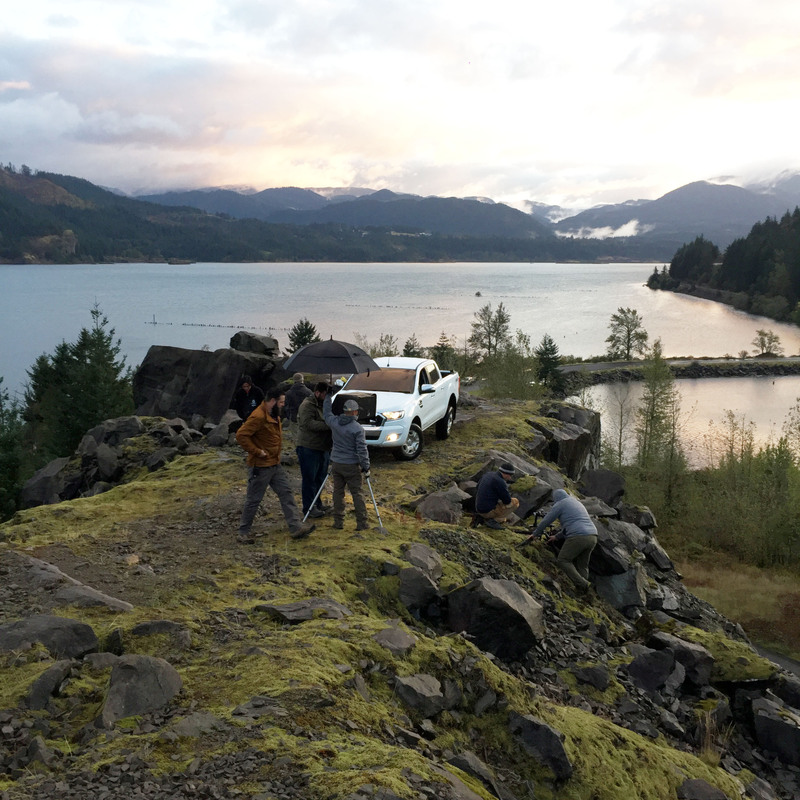 With the truck driven away, Richard sets up the Lizard to capture a spectacular mountain backdrop. See the whole series of fifteen images on our site here. 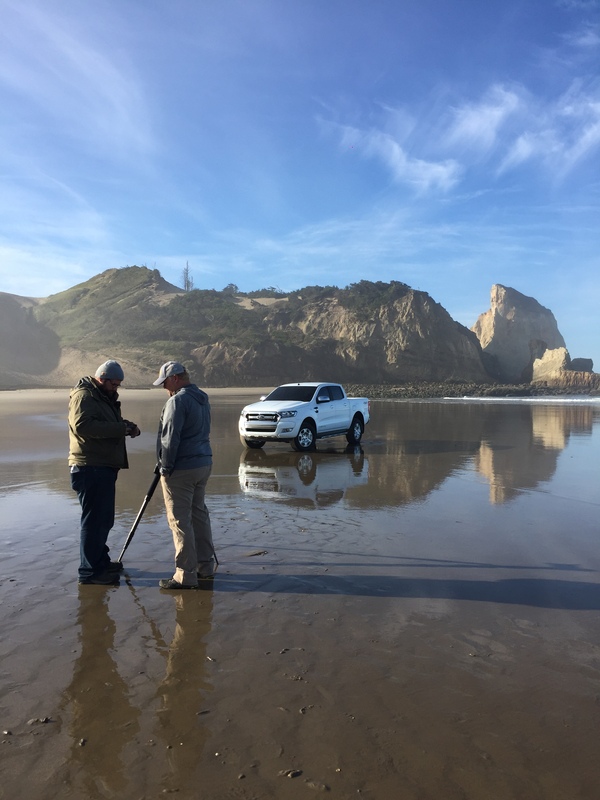 This entry was posted in ON LOCATION and tagged Automotive, beach, CGI, creative retouching, Ford, Landscape, lizard, mountain, ON LOCATION on March 27, 2018 by recomfarmhousesocial. 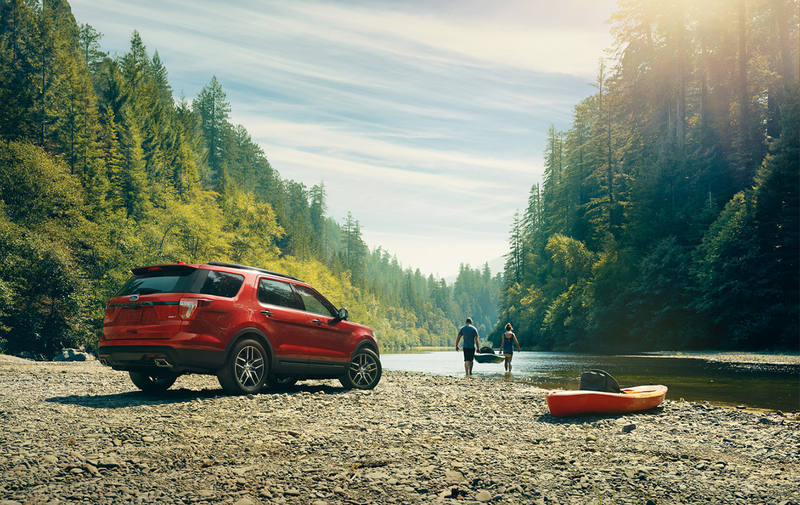 We have already posted the making of the Ford Explorer advertising print campaign in January. This time we would like to show you how we made the amazing 360 degree views of the car that our team in New York and Berlin have produced nearly entirely in CG. Yes, both the car and the pebble floor! 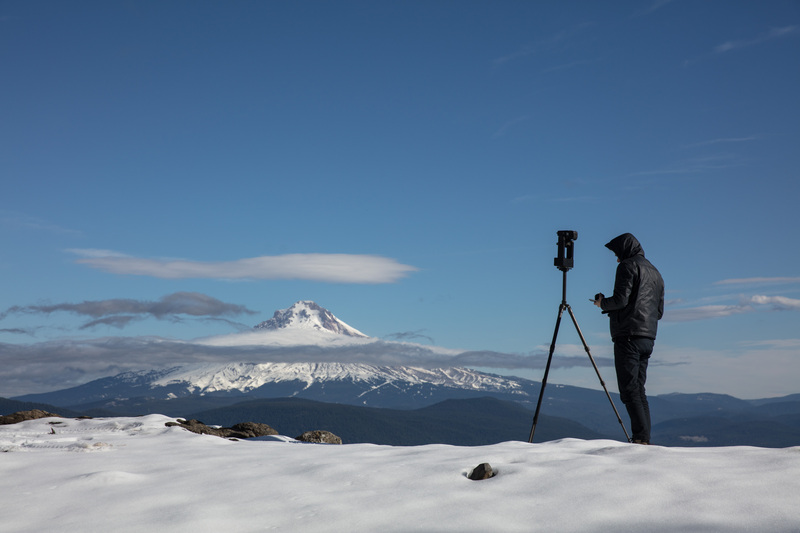 The sky and surrounding nature were shot by photographer David Westphal. 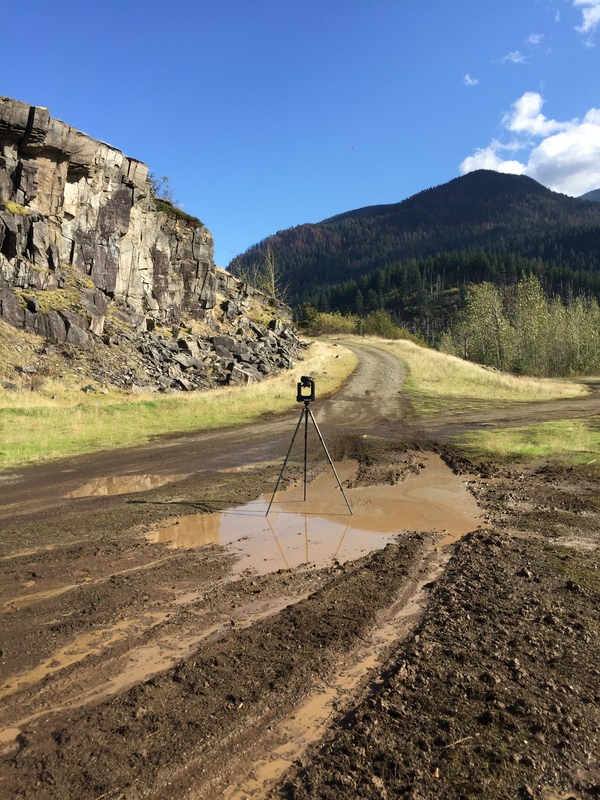 This entry was posted in THE MAKING OF and tagged Automotive, CGI, David Westphal, Ford, Motion on May 5, 2015 by Recom Farmhouse. Shot by photographer David Westphal, this production of images is another fine example of how realistic CG images can look! 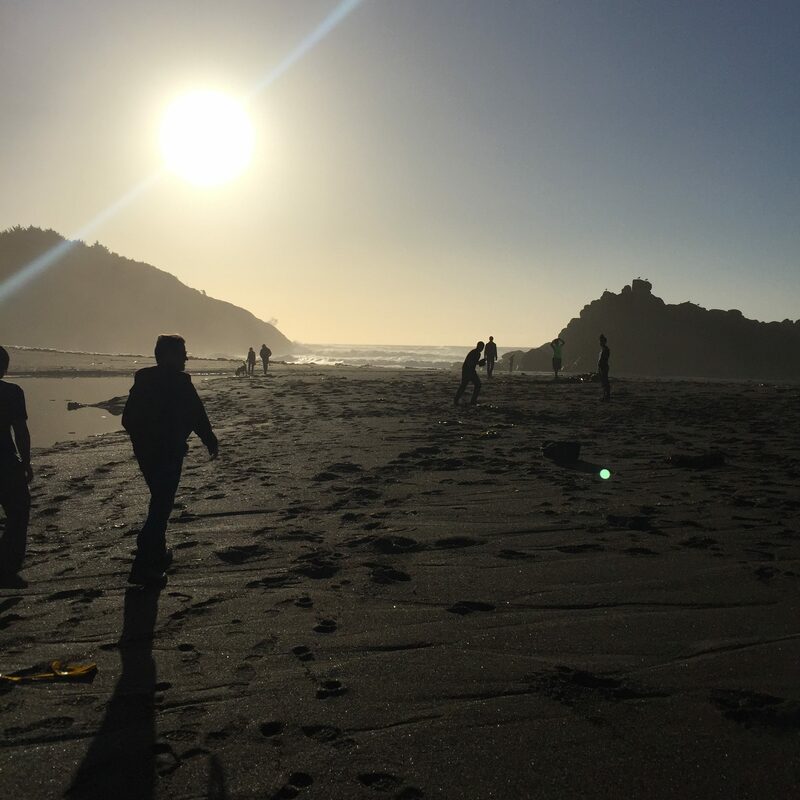 Our New York team traveled with David to the amazing forests, parks and beaches near Portland, Oregon. Our team provided both on-set retouching and pre-visualisation to allow everyone to see the car in situ and decide on the angles. This entry was posted in 100%, NEWS, THE MAKING OF and tagged Architecture, Automotive, CGI, David Westphal, Ford, Photography on January 27, 2015 by Recom Farmhouse. This is one of many images of the Ford Mustang we have produced, rendered and retouched in our New York and London studios, photography by Uli Heckmann (you can find more images here). 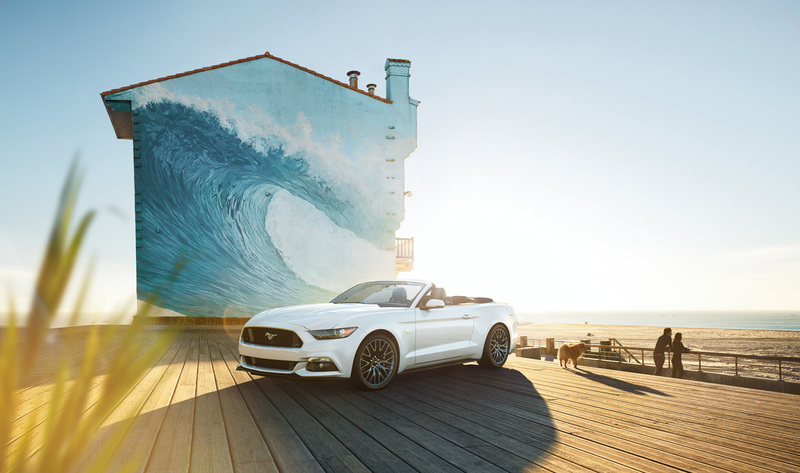 This entry was posted in THE MAKING OF and tagged Automotive, CGI, Ford, Mustang, Photography, Uli Heckmann on October 15, 2014 by Recom Farmhouse. 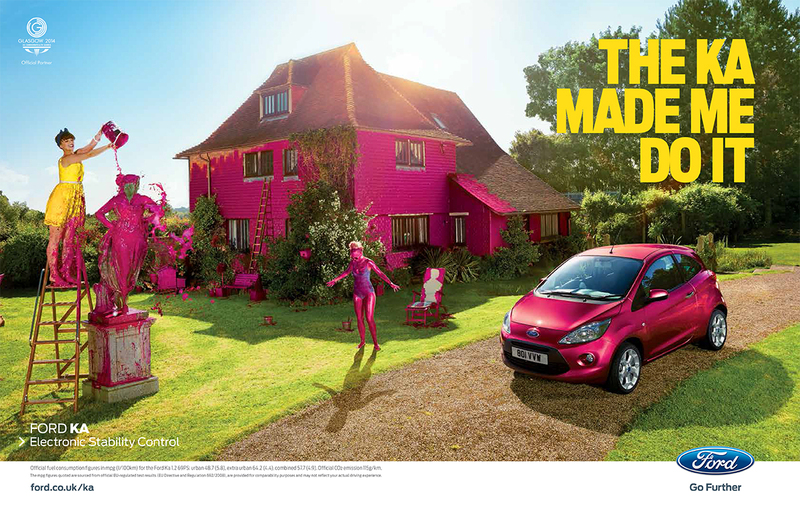 Shot by the Wade Brothers this funny advertising campaign for the Ford Ka shows a woman who paints everything around her in pink, the colour of her new car. The photographic duo contacted us because they needed a solution on how to change the colour of the house as they could neither paint it, nor shift the colours in post. In fact by doing this at the retouching stage the final result would have looked fake as all the diffused material on top of the brick work would have remained in place. As a solution we proposed to do a 3D-scan of the entire building to enable us to replace the painted parts of the house with a 3d model, and therefore adding the needed realism. This entry was posted in NEWS, THE MAKING OF and tagged Architecture, Automotive, CGI, Ford, Wade Brothers on August 21, 2014 by Recom Farmhouse. This entry was posted in 100%, THE MAKING OF and tagged Automotive, Blinkk, CGI, Ford, special effects, X-Ray on April 4, 2013 by Recom Farmhouse.